The SuperNourished Family Quick Start Guide will help you nourish your child for better health. You'll be added to our mailing list and will hear from us periodically with more strategy. I'm Jess. I help parents build better physical and mental resilience in their kids by teaching them to use food as their ally. Better resilience means better growth, learning & mental wellness along with reduced symptoms of ADHD, autism, anxiety, aggression. What does food have to do with resilience and what does resilience have to do with health issues & diagnoses? Stick around and I'll teach you all about it. You'll learn here that parents like you can have a deep impact on their children's health by focusing on nourishing their resilience, and that food is your most powerful tool. My job is to cut through the chaos and help you with the practical details. Together we'll implement a diet strategy that works while reducing that feeling of overwhelm (I'm a mom of three... I totally 'get' the overwhelm). I will teach you about the 4 Pillars Of Resilient Health™ and you will know, once and for all, that you are giving your child the very best. "Our school & doctor want to try my child on ADHD medication but I want to try alternatives first"
"Dinners are a nightmare! 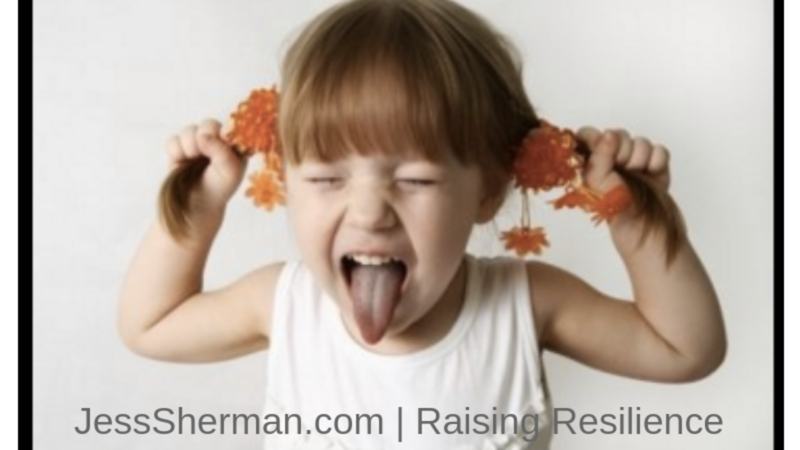 They always end in a battle and frustration"
"My child has insane temper tantrums. I wonder if they are food related"
"I've just learned my child is on the autism spectrum. Should I be changing her diet?" "My child struggles with anxiety and I want to try everything I can before considering medication"
"I need support introducing solid food to my baby. How do I get started with whole foods?" "My child has been on and off laxatives since she was 2 years old. Enough is enough! What else can I do?" "My child has been on antibiotics six times this year. How can we stop this and support her body better?" "I keep hearing about "special diets" like Paleo, GAPS, and AIP - are they just fads or could they really help us? " "I had to take my child off of dairy but I worry about calcium." "I'm sick and tired of my family being sick and tired!" "There's just so much information out there.... I'm confused about what is healthy and what is not!" "We have worked with what feels like countless practitioners. Jess is a clear stand out. She cuts through the chaos. She is deeply knowledgeable. Her guidance is actionable. " "Jess provides insight and context with her recommendations. She gave us knowledge and confidence, and our child has benefited tremendously as a result. " "Jess was a huge support to our family as we searched for answers to our daughter's health issues. She helped us make connections that were being missed, she listened and stood by us, her suggestions were practical. Having Jess by our side has been a blessing." "As our family has grown, we have continued to turn to Jess for her expert knowledge and encouragement. She helped my son get the best nutritional start possible, has helped us tackle eczema and digestive pain, and her nutritionally dense recipes have become a mainstay of our meal plans. 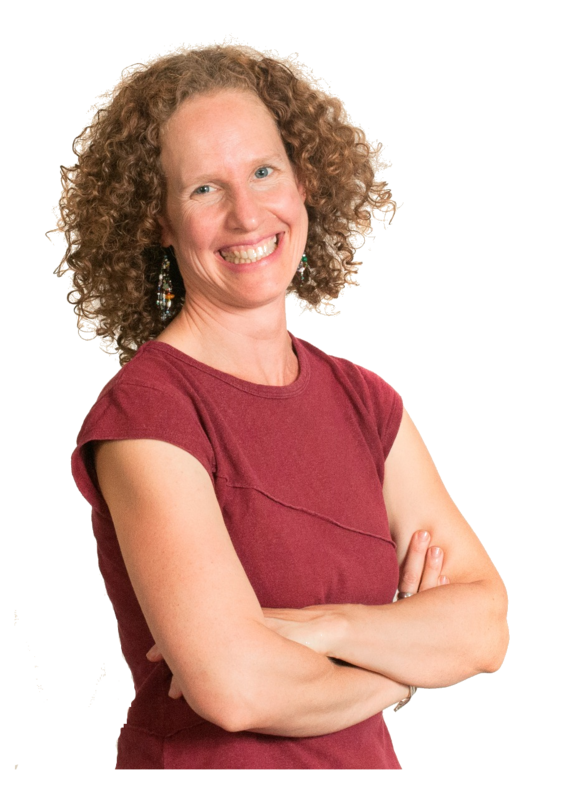 I am so grateful for her helping us understand and work with the healing powers of food"
"Jess has been a god-sent to me and my children. She has helped me understand how what I was taught about nutrition growing up has been contributing to a slew of complications for my children. 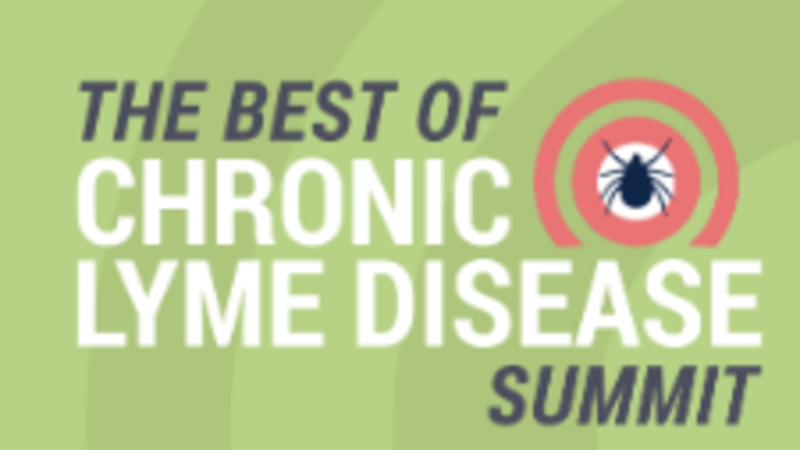 She has given me confidence and I am now able to connect dots, identify triggers and treat the causes of our symptoms rather than mask them. Jess's expertise goes far beyond nutrition." My on-line resources are how I can best support you. Whether you're getting started with whole food, trying to resolve picky eating, feeding a child with ADHD or autism, or trying to keep yourself healthy, my programs and guides will help. Food is a powerful tool for changing health, you just need to learn how to use it strategically. As a busy mother myself, I know the importance of efficiency. You need strategies that give you big "bang for your buck" and don't ware down your energy or your bank account. That's what you'll find here. I wrote my book, Raising Resilience, because as a new mother I was confused, frustrated & overwhelmed by the job of keeping my family healthy. I knew I had a strong role to play in my children's health, but somewhere deep inside I knew it didn't have to feel so hard. I set to work, on a mission to pull the need-to-know pieces of the research into practical strategy, in an effort to simplify life for busy parents. I have distilled what you need to know about the influences of food on the body into The 4 Pillars Of Resilient Health™. Raising Resilience will give you deep insight into the ways food affects the growth, learning, behaviour of your child and help you improve their ability to cope with stress & expectation while saving time, money, & energy. It really does take a village. That's why I created The Raising Resilience Community. Ours is a supportive group of conscious parents who are doing our best to improve the physical resilience of our kids. 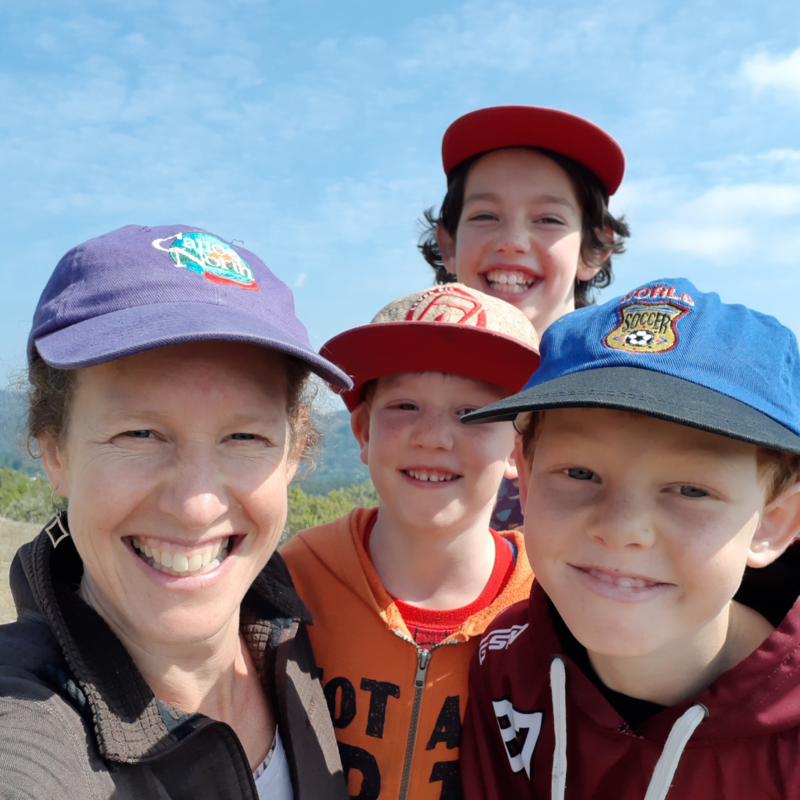 Some of us want simply to optimize our family's diet, some struggle with behaviour issues, anxieties, autism or sensory issues, allergies, sleep issues, growth concerns, picky eating behaviour, tantrums, aggression, and are learning how food & nutrients play a part. We are all trying to simplify, and find strategies to help ourselves and our kids thrive. We'd love for you to join us and tell us your story. 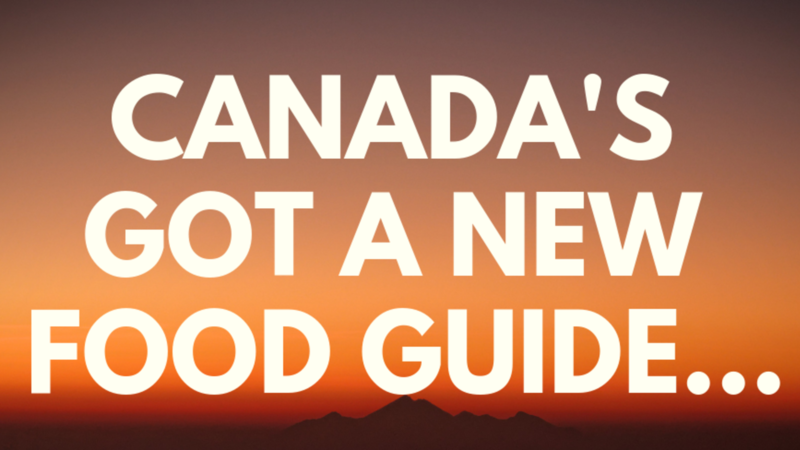 Canada's New Food Guide... will it help us get healthier? Nutritional Approach To ADHD... where do you start?